Learn tips and techniques. Expand your skills. Get creative. Become part of our family! 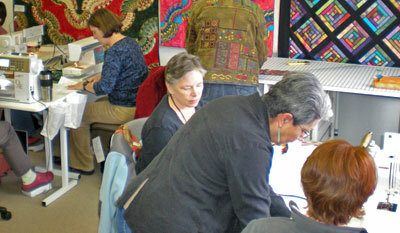 Whether you’re an expert quilter or a beginning sewist, there’s always something new to learn. 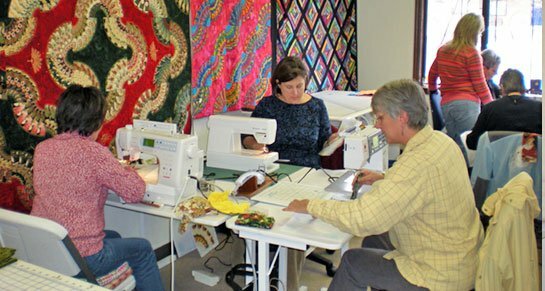 Join us and share our love of sewing. Use built-in designs and your AcuSetter App to learn precise placement in an embroidered project. Create your own embroidered coasters using cork fabric. Eight whimsical birds strut their stuff in this fun embroidered block of the month. Use your embroidery machine to make the tropical tote panels, then sew them all together. Get familiar with the fantastic features of your 15000. 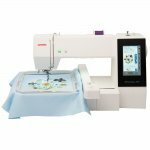 Learn the basics of your embroidery machine. Take your favorite t-shirt or tank up a notch with machine embroidered lace. Stitch this sunny Summer themed wall hanging. Learn to make a Tiled Embroidery to use on a wall hanging or pillow cover. 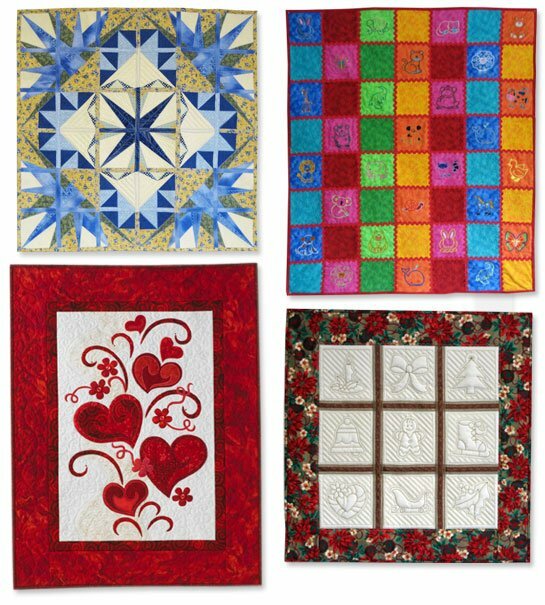 Make this stunning kaleidoscopic quilt in your embroidery hoop--one block at a time.